The LSNJLAWSM Hotline provides advice, information, and referrals to low-income people in civil legal matters. Apply online or call our Toll-Free Statewide Legal Hotline at 1-888-LSNJ-LAW. 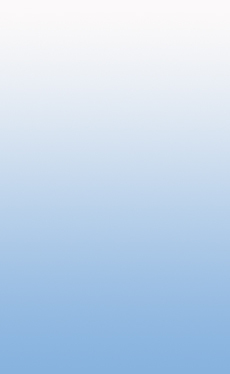 Register with PROBONONJ to search for current pro bono opportunities, access our resource center, and join practice area forums. The Poverty Research Institute (PRI) assembles data about poverty’s scope, causes, consequences, and remedies. 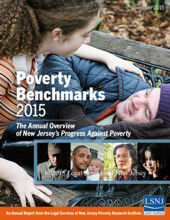 Poverty in Focus (PiF) is a collection of interviews with New Jersey residents living in poverty. 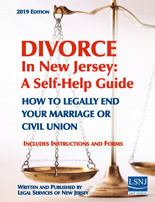 LSNJ coordinates the statewide Legal Services system, which provides free legal assistance to low-income New Jerseyans for their civil legal problems. Through its work, LSNJ strives to secure substantive and procedural justice for those living in poverty.